Over the past 17 years that I have been involved with Women’s Ministry at Desert Springs Community Church (DSCC), the Lord has grown and changed us in a lot of ways. The ministry originated with a handful of ladies gathering together to study God’s Word and pray for one another. Looking back, we still see our Bible Studies, Events, Retreat, and other programs as a means to establish believing women in their faith. We strongly believe that connecting through grace starts with connecting in relationship with God and connecting in relationship with Godly women. Though our foundation remains the same, we knew that the Lord would continue to grow and change us into the ministry He wants. As we examined the Titus 2 passage further, we really felt the character God desires to create in us would be a great way to identify and name our Ministry. The problem we ran into was the English language kept limiting our ability to do this effectively. Oddly enough, it was a godly man that made the suggestion to try the Greek language. He suggested the word, “Charis”, which is a multi-layered word. As we looked up the definition of this one Greek word, we realized its meaning summarized the primary character qualities suggested in Titus 2:3-5. “Connecting through Grace” is the tagline that we feel sums up our mission, our message and our actions. We believe that for us to share our message and live our mission it has to be woven into the fabric of community. Community can only develop as we get connected relationally, and we believe that God designed us as Christians to need deeper relationships. One of the ways community can grow is through mentoring. Lifestyle mentoring is basically learning as we do life together in organic relationships. 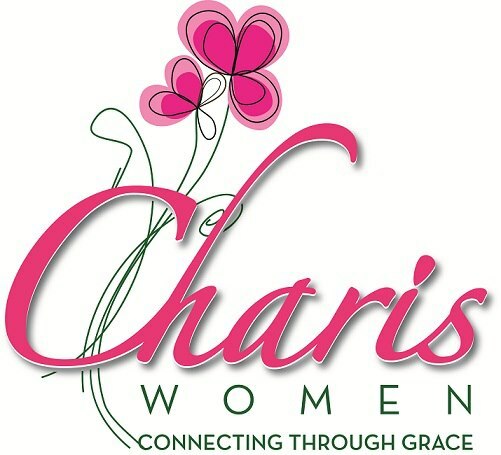 As “Charis Women” has grown, we’ve been able to launch several programs that would create an atmosphere where those kinds of relationships can grow. “Charis Connections” is our first step towards providing a platform where women can meet in the safety and comfort of homes all over the valley and begin to develop these kinds of Titus 2 relationships. However, we did not want to stop there. “Connecting with Grace” sounds rather simple, but in real life I believe we face many obstacles that keep us from connecting on this deeper level. 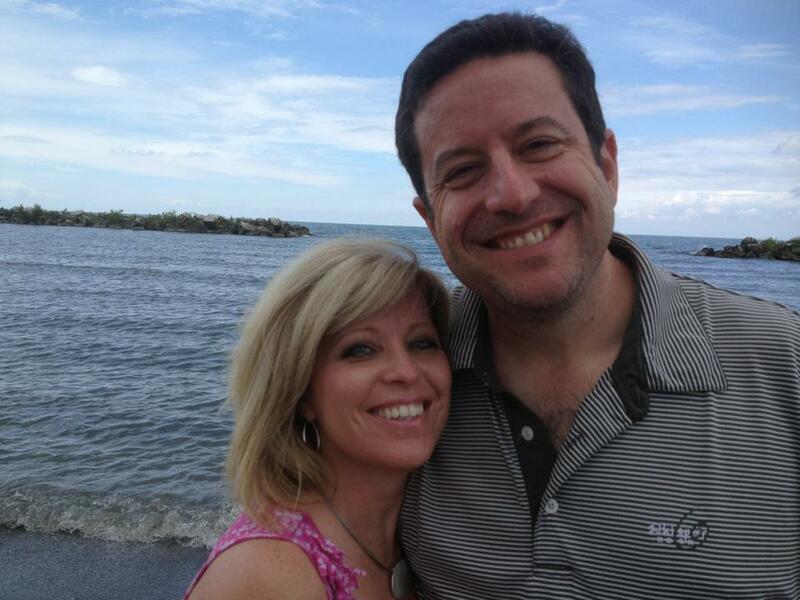 Often, time constraints keep us from going deeper in our relationships. I believe the shortage of time has caused people to do much of their connecting through social media, which is not wrong in and of itself. But we need to be touched by the face-to-face, living-breathing-smiling kind of relationships. Those kinds of relationships can go so much deeper than a phone or computer screen can take us. But these also will require intentionality! Another challenge to growing deeper relationships is FEAR. It is one of Satan’s favorite roadblocks to our Christian growth. I know I struggle to put myself out there as a potential friend sometimes. What if I get rejected? What if it is just a waste of time? What if it is just uncomfortable? What if I can’t encourage the person the way that they need me to? When these questions torment my spirit, I must remember: FEAR is not from God!! LOVE is the absence of fear. And the greatest example of LOVE that I have is in the sacrifice of Jesus Christ. He died for ME! If I am loved this much, then I should not fear. If I am loved this much, I have an overflow of love that I should spill on to others. If I am loved this much, I can safely connect with God and others with GRACE! This is one of the primary reasons for writing this blog. We want to give you another avenue to plug in without fear and see the Lord’s loving work at DSCC. The larger DSCC grows in number, the larger the challenge to communicate with each other effectively. This blog will allow us to communicate and encourage you with greater depth and detail. My hope and prayer is that what you see written in “Charis Conversations” will give us a place to communicate with you clearly, will encourage you to jump into the ministry, and will encourage and inspire all of us to live together in a loving community without fear!